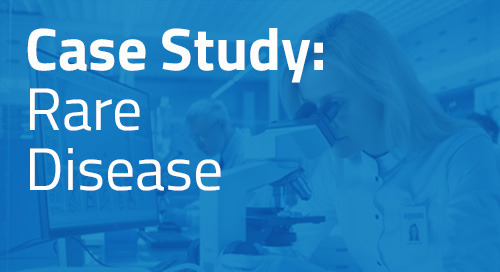 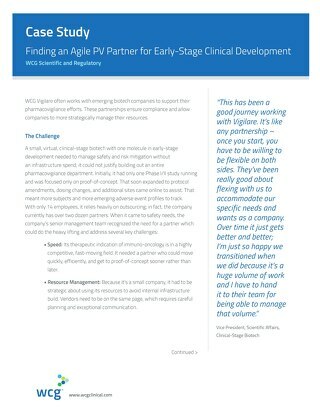 A leading pharma company needed assistance to rescue their enrolling ophthalmology study. The sponsor was attempting to complete enrollment for a normative, glaucoma and retinal disease study. 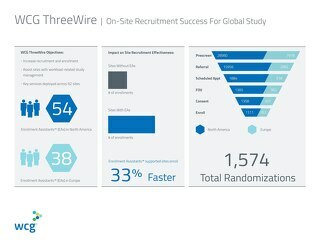 With only a few months left for recruitment efforts, enrollment was lagging and would fall short of the target goal. 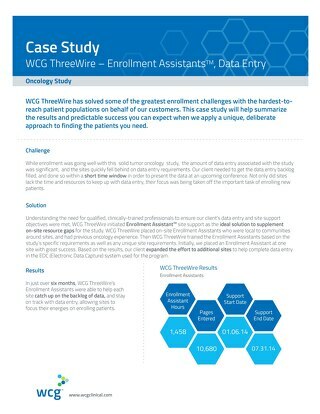 We had less than four months to conceive, develop, and execute a strategy that would succeed in achieving the sponsor’s enrollment goals and timeline. 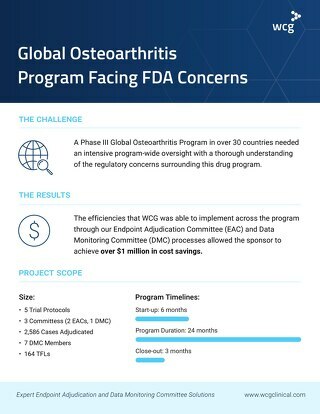 WCG ThreeWire moved quickly to execute the contract, plan and implement a direct-to-patient media outreach strategy in three distinct markets, which included TV, radio, print, and web-based advertisements. 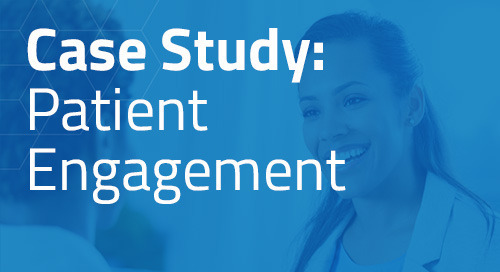 Patients who responded to the media were pre-screened centrally by our Patient Interaction Center® (PIC) and pre-qualified referrals were delivered to sites. 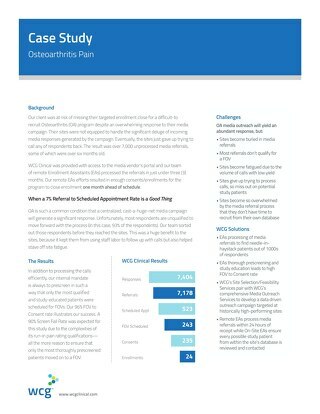 We also produced and utilized study-branded patient outreach materials, including brochures, posters, flyers, and launched a study website with an online self-screener that gave potential patients access to important study information and the option to pre-screen 24/7. We generated our first referral just one day after running media, and contributed our first enrollment just a few weeks after that. Ultimately, our multi-tactic outreach efforts contributed a total of 19 consented patients and 12 enrollments in under two months, enabling the sponsor to close enrollment.